Today we are responsible for conserving the global environment not only as individual members of society but also as corporate citizens. 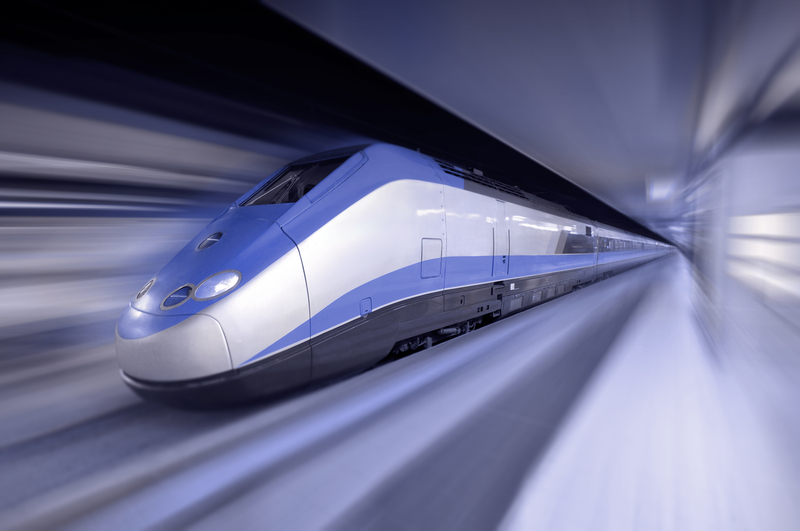 Since the beginning of the emerging e-mobility Tamagawa has been contributing to this development by providing its high-reliable and high-accurate resolver technology for such drive trains to OEMs and Tier 1 suppliers. Our products enable our customers to move people more efficiently, reliably and safely no matter if by car, train, elevators or escalators. Especially in this field of application it is of fundamental importance to support our customers by integrating our technology into their applications in the best possible way. 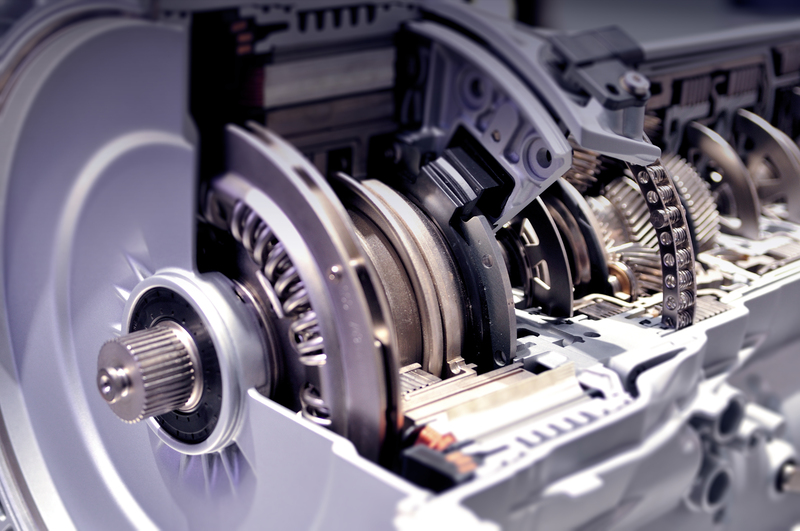 The high reliability and precision of our resolver makes them applicable for versatile automotive applications like in hybrid- or fully electrical powertrains and also for electrical power steering (EPS). 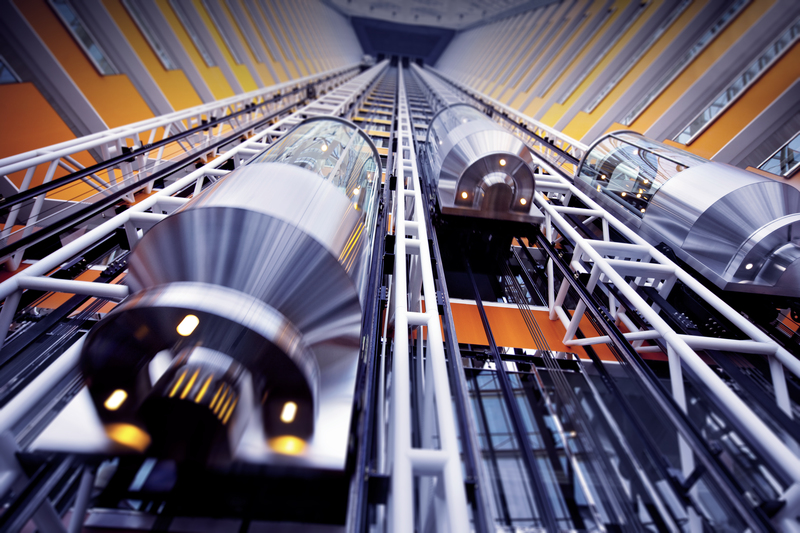 Rotary measurement sensors with high accuracy and high resolution enable elevator and escalators to operate safely, efficiently and reliable. We can offer various products for train application. From high-reliable speeds sensors over encoders for door-systems to servo motors for automatic barrier systems.